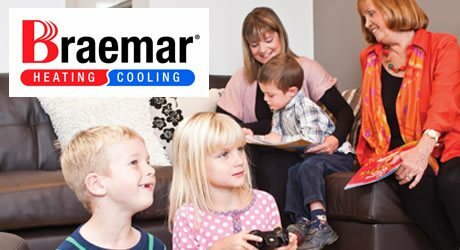 Complete Heat is a family owned business with a consultative approach. We take pride in our work, down to cleaning up after ourselves. 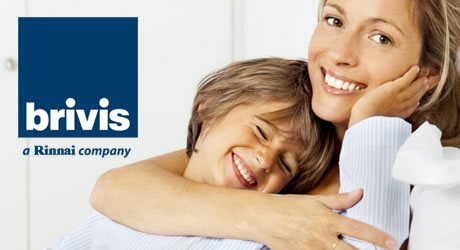 We are 100% central heating specialists - selling and installing central heating. We can transform your home into a warm, dry, and healthy environment. 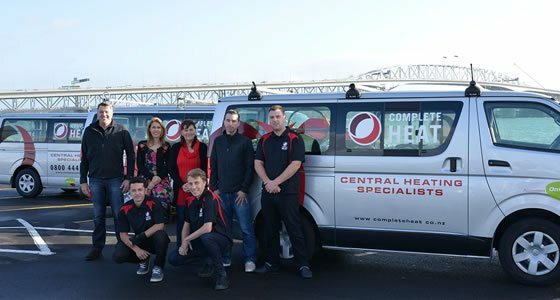 Complete Heat is the only New Zealand agent for New Zealand’s top two central heating brands.